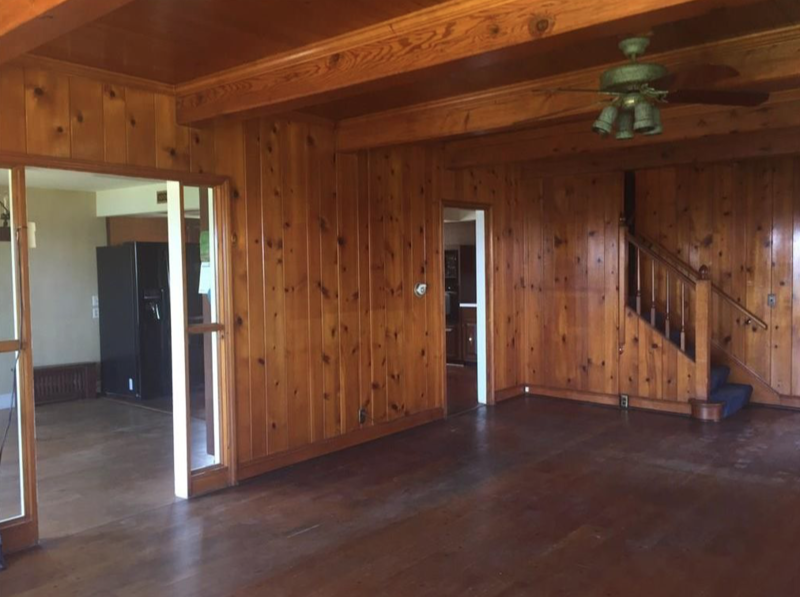 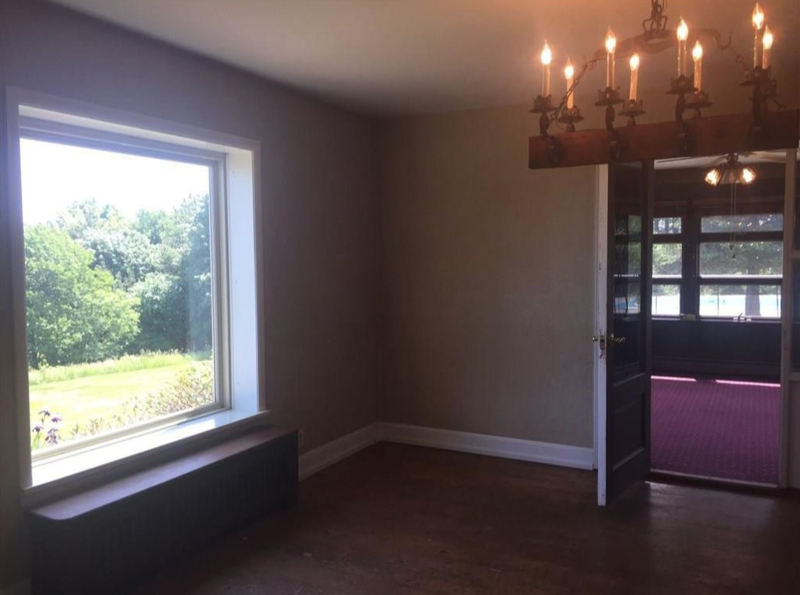 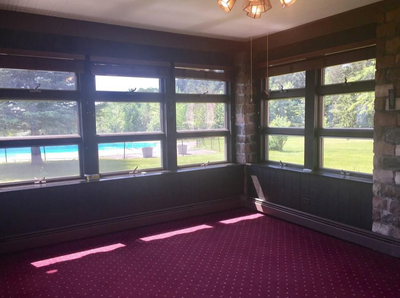 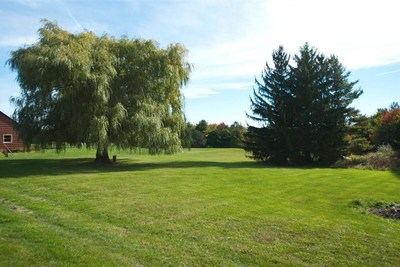 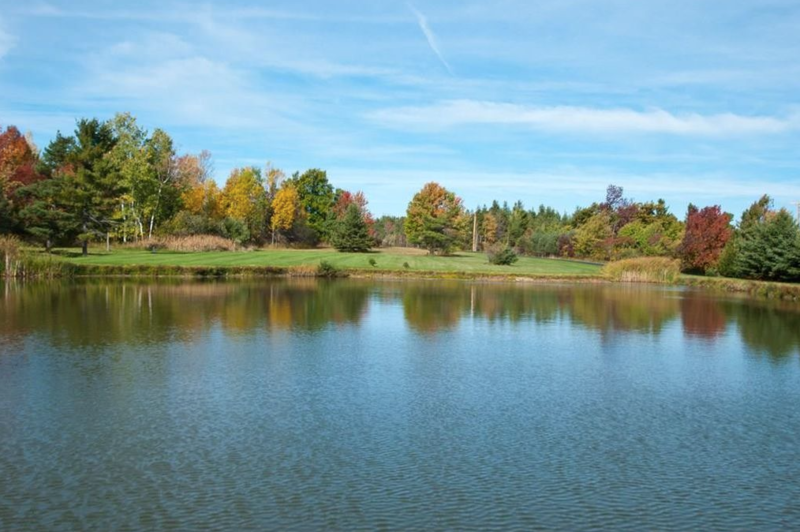 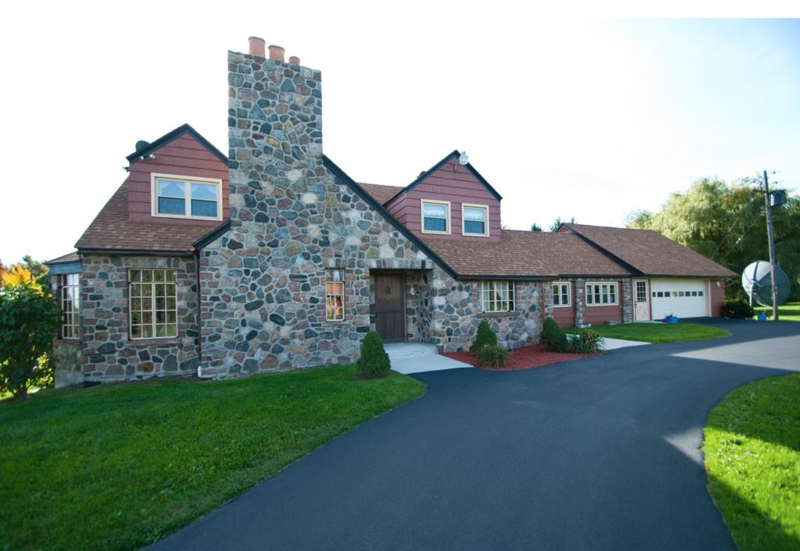 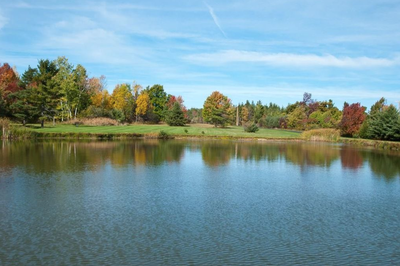 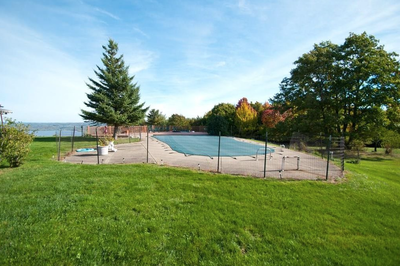 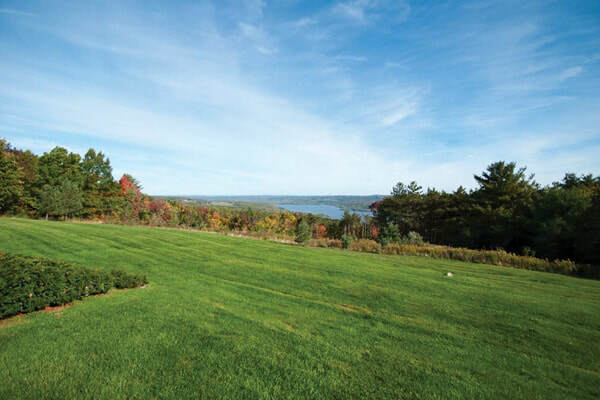 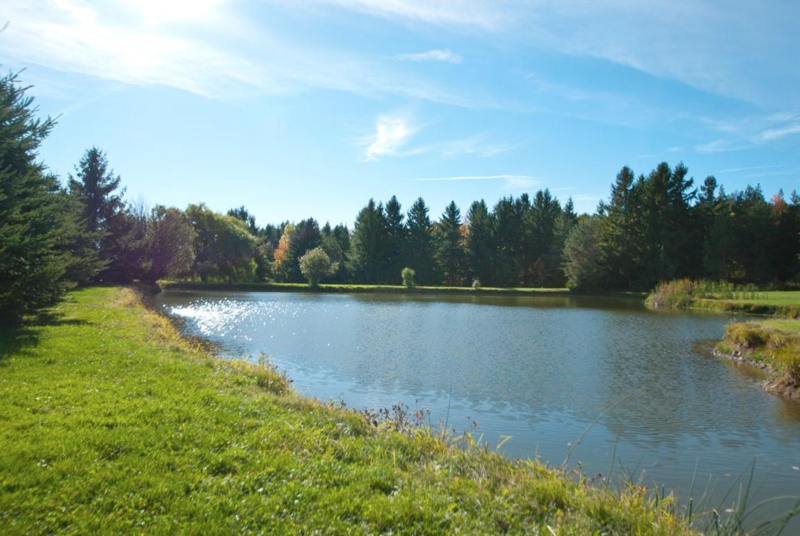 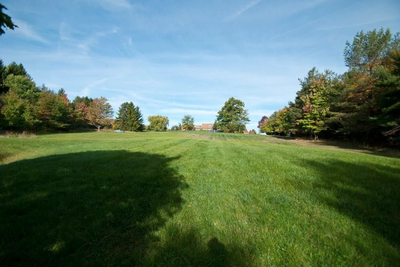 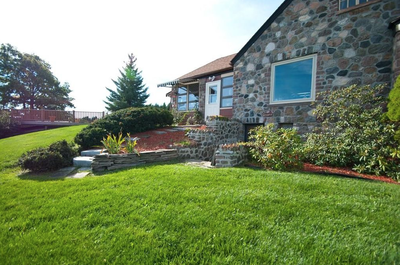 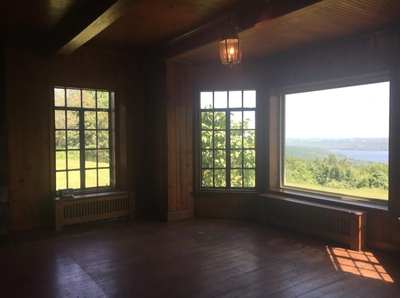 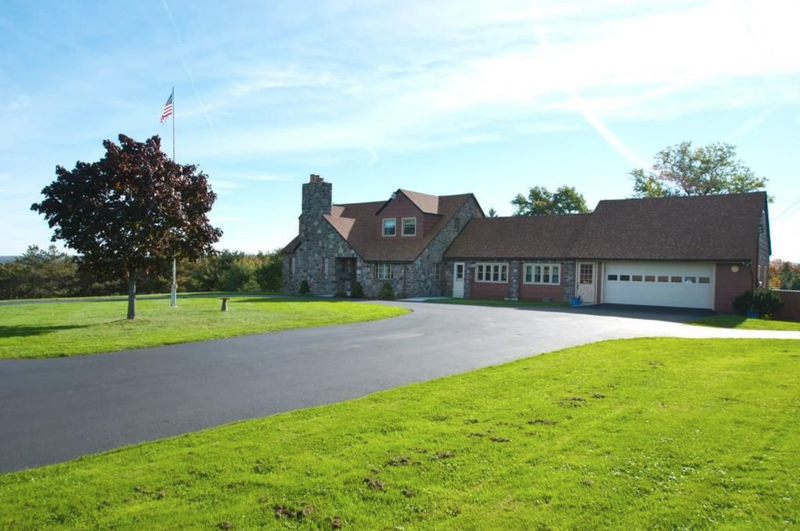 Breathtaking panoramic lake views from 74+ scenic acres with clear day views to downtown Rochester. 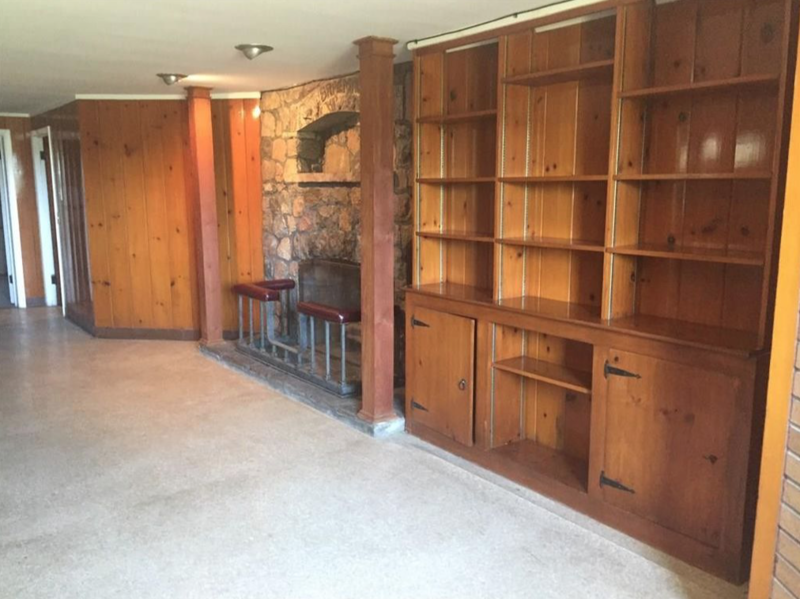 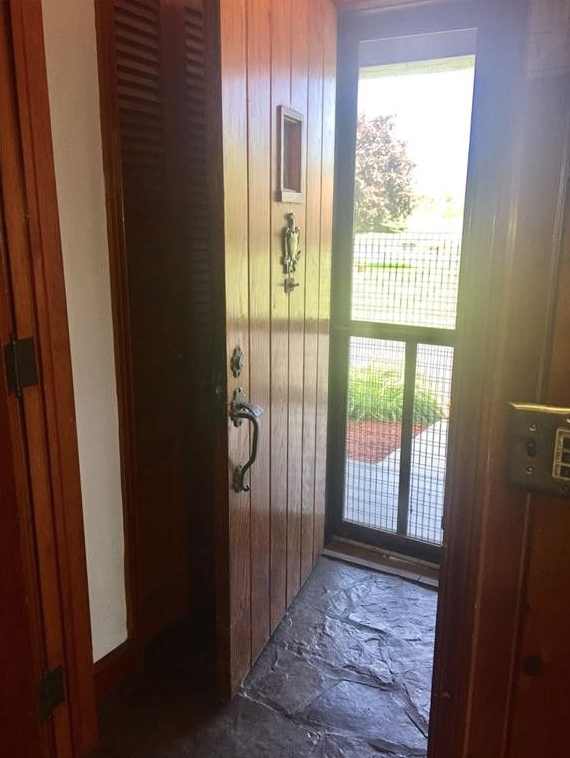 1937 built stone beauty features pegged floors, stone fireplaces, leaded glass windows, 2 ponds, trails, outbuilding, pool and sauna plus many updates! 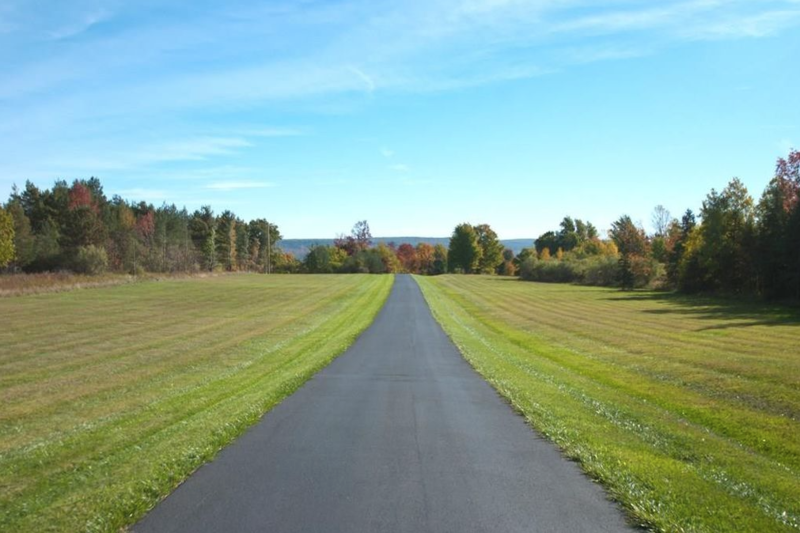 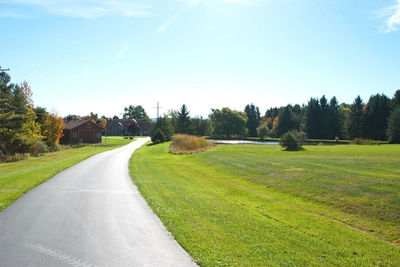 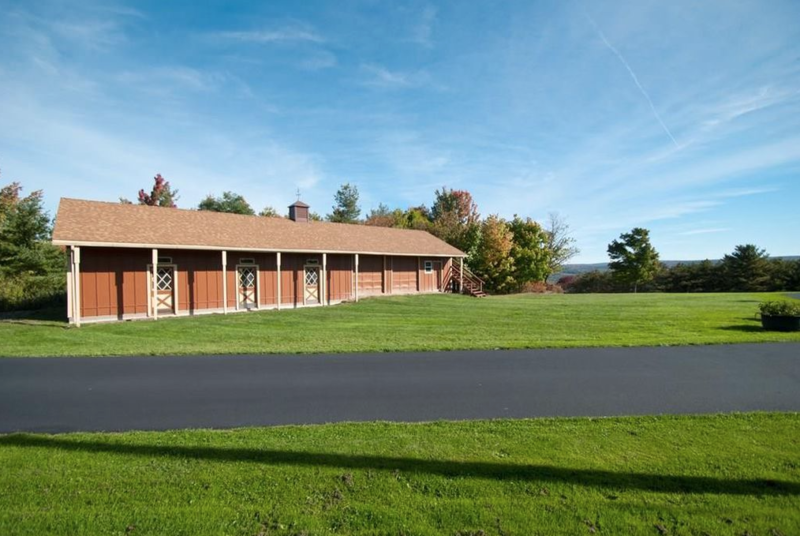 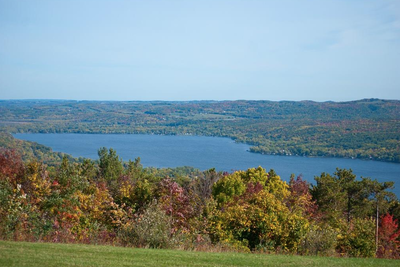 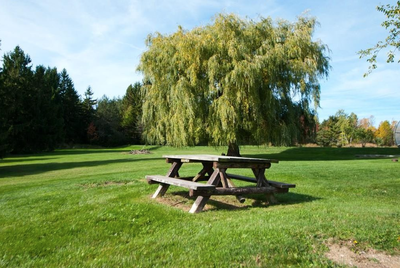 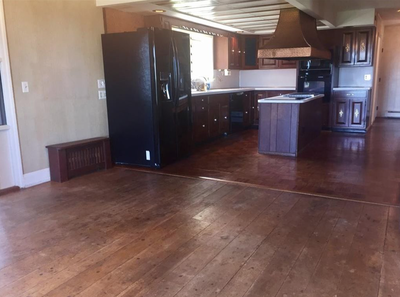 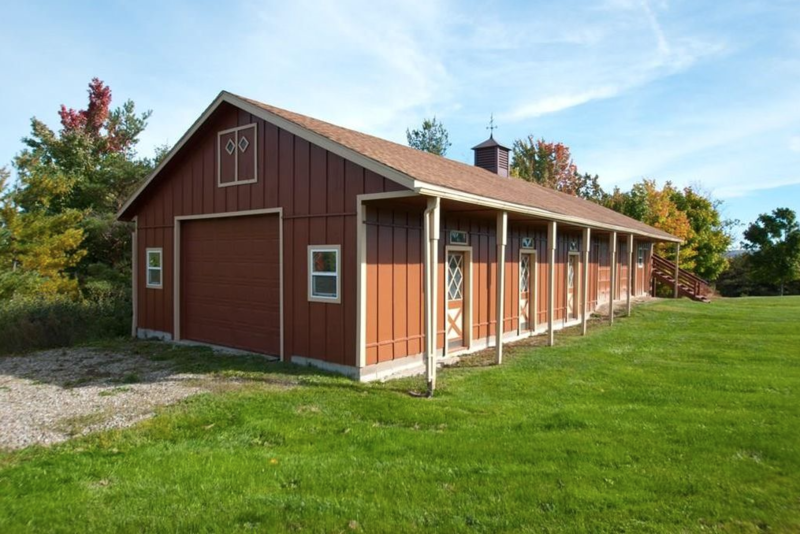 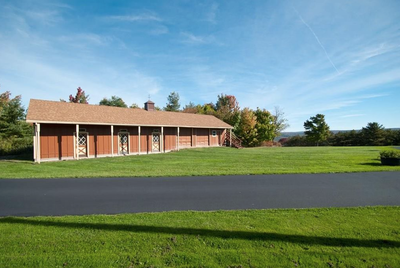 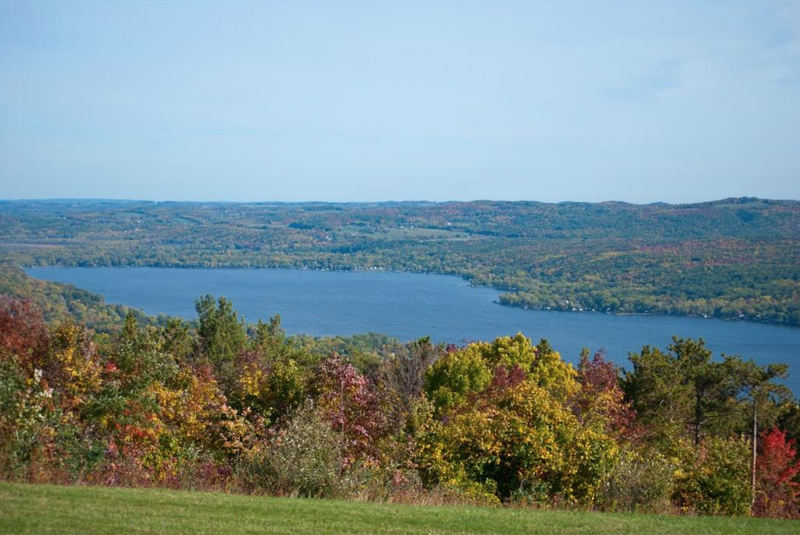 Enjoy Finger Lakes living in this special location! Just 30 minutes south of Pittsford.